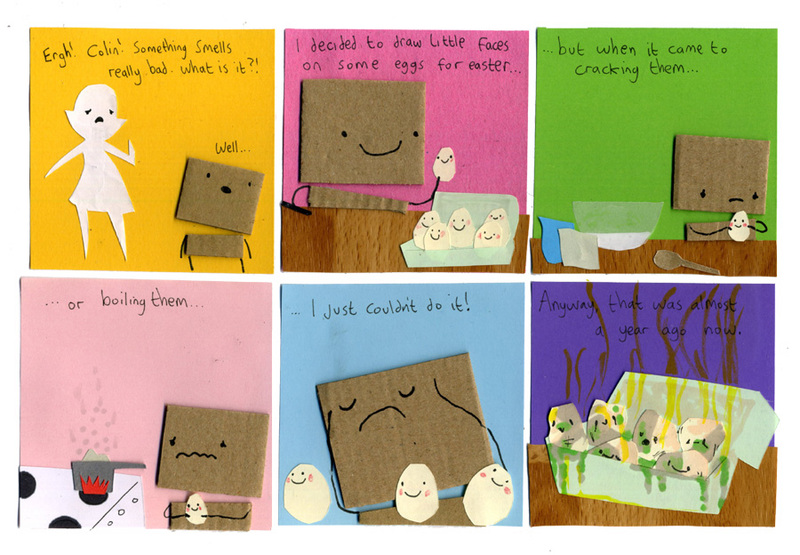 I’ve received a few guest comics for my 700th comic guest week already and they’re so cute! I can’t wait to show you. If you want to join in with that, the details are here in the blog. 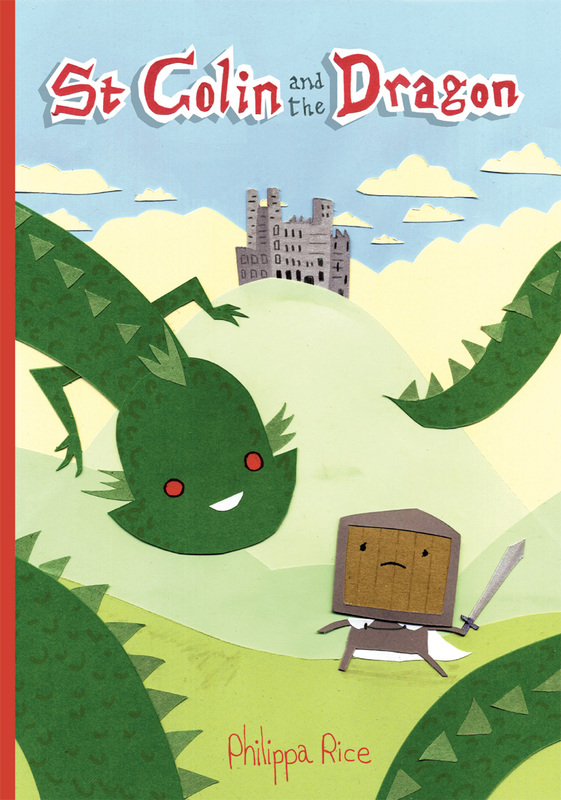 Also, don’t forget to pre-order the St Colin and the Dragon book! The eggs look so cute. This is so cute. Those eggs are adorable! Really though, if Colin had any problem cracking cute eggs, he could always enlist the help of Pauline. She’d have noooo qualms. And then she’d probably tell him to make her an omelette or something. Why would you need to boil or crack eggs for easter?